Juelz Santana has dismissed recent reports surrounding his mental health. The Dipset rhymer took to his Instagram page on Monday to briefly weigh in on some recent reporting in the media concerning his mental health. Last week, reports surfaced online claiming that a judge has ordered Juelz Santana to go through a psychological evaluation. 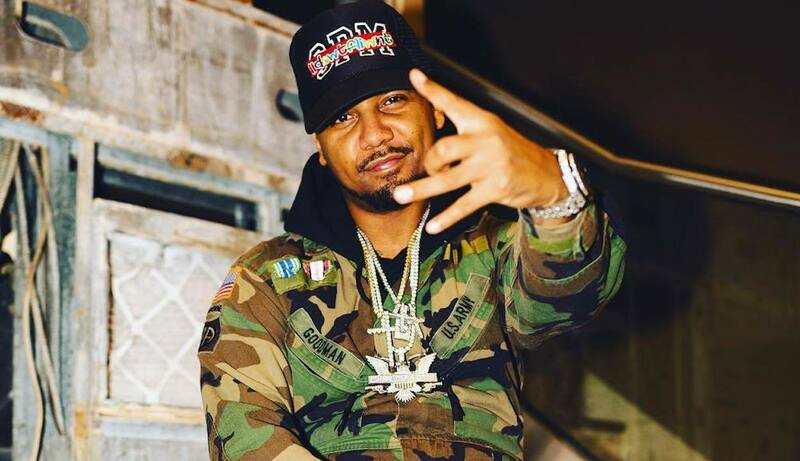 Juelz posted a photo of himself wearing full camouflage telling his fans not to believe what they’ve heard in the media. “U Crazy For 4 Believing Every Thing U Hear…” he wrote in the caption. Last weekend, federal pretrial services officer, Jennifer Powers, reportedly requested for Juelz Santana to undergo a mental health evaluation and also get treatment. There was some reporting that the request was approved and was to be set in motion with immediate effect. Santana is facing up to 20 years in federal prison for weapons charges. 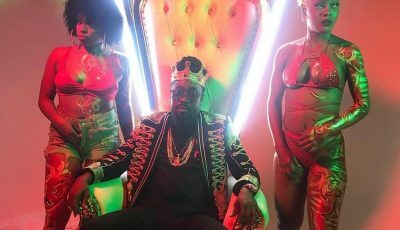 The charges against him include possession of a weapon by a felon, carrying a gun on an aircraft, and possession of oxycodone without a prescription. In March of this year, Juelz Santana flees the Newark airport after TSA found a gun inside his luggage. He was later arrested and slapped with the charges to which he pleaded not guilty. U Crazy For 4 Believing Every Thing U Hear… ?????????? ?